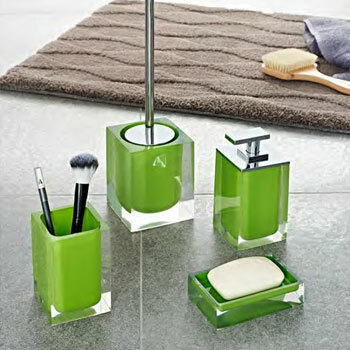 We often here it is hard to find orange or rust bathroom decor items. We carry a full collection of orange bath accessories and orange bath rugs. 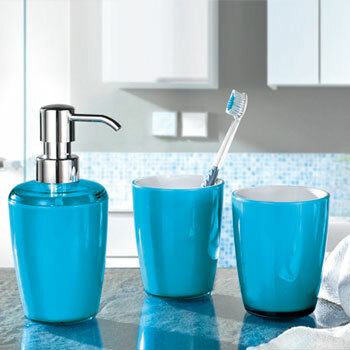 Whether you are looking for orange waste baskets or orange soap dispensers or tumblers we have it!